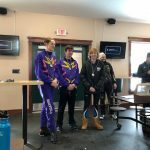 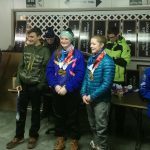 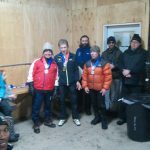 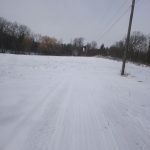 Eric Seyse – NYSSRA Nordic Inc.
anouncments, race results Comments Off on So Much going on ! 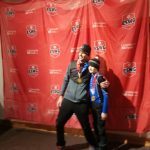 Read this – right after you get back from skiing! 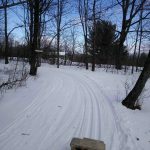 Read this – right after you get back from skiing! 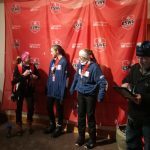 anouncments, events, race results Comments Off on Read this – right after you get back from skiing!